Want Discounts? You Got It! Everything on this page is personally handpicked, vetted and approved by me personally. As a health & fitness professional I get asked all the time to promote products but to me honest, most just don't make the cut. ​You can trust everything on this page is fantastic in every way! Alternatively as an Amazon Influencer I have my own Amazon page where you can check out what I recommend and order the normal way through the site - Click Here for my The Fit Mum Formula Amazon Page! Get 5% off all healthy food, drink and household goods at buywholefoodsonline.co.uk with code POLLY-IMZB here! Love healthy food but wish it was cheaper? buywholefoodsonline have loads of healthy foods, meals, drinks, snacks, ingredients and more at great prices and using minimal packaging. Use code POLLY-IMZB here. 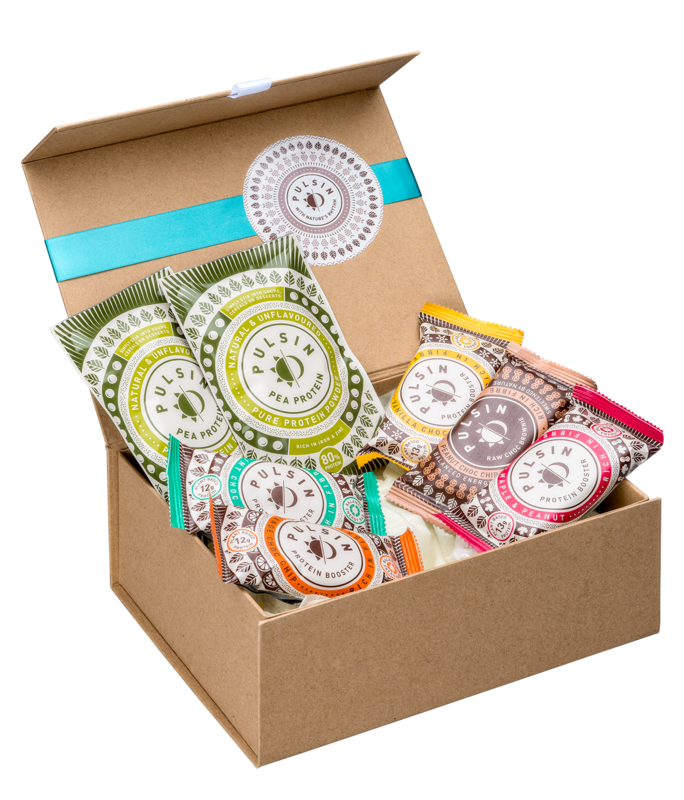 All natural protein and snack bars, protein powders, baking ingredients and even a range of healthy kids' snacks. No artificial or GM foods, using sustainable and ethical ingredients, with gluten and dairy free and vegan options available. 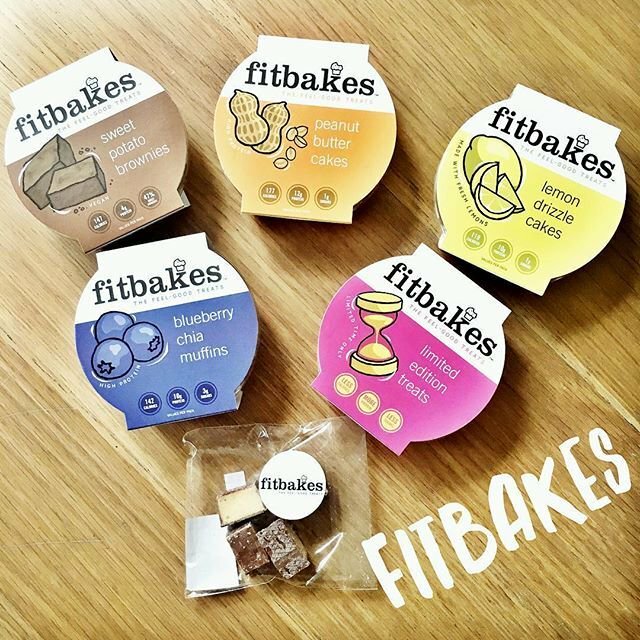 FitBakes Low Calorie Cakes; get 10% off! Healthy cakes that taste like real cake?! Yes please! Made with all natural ingredients, low calorie and totally delicious, get 10% off any orders with code WH10 here. 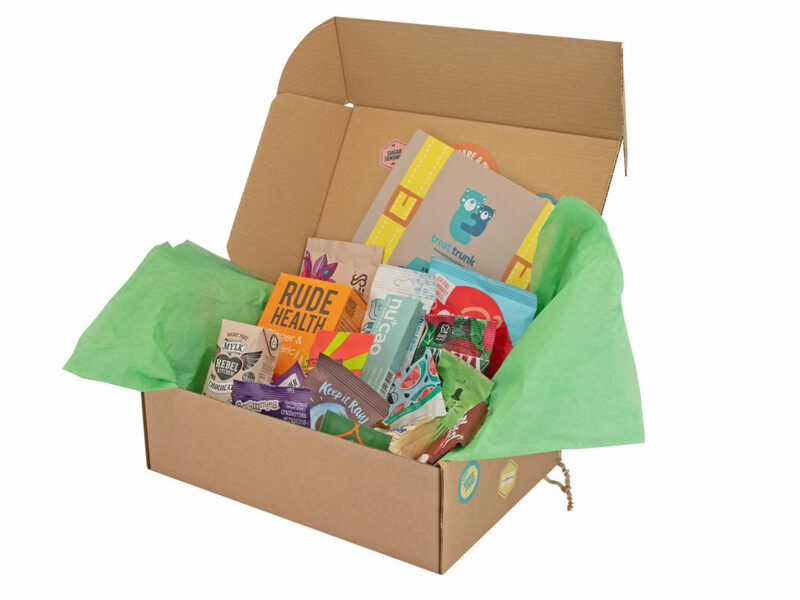 Get 20% off Treat Trunk Healthy Snack Boxes with code TFMF20 here! Healthy sweet and savoury snacks and treats for all the family. Subscribe to get monthly or quality boxes or just a one off for you or as a gift. 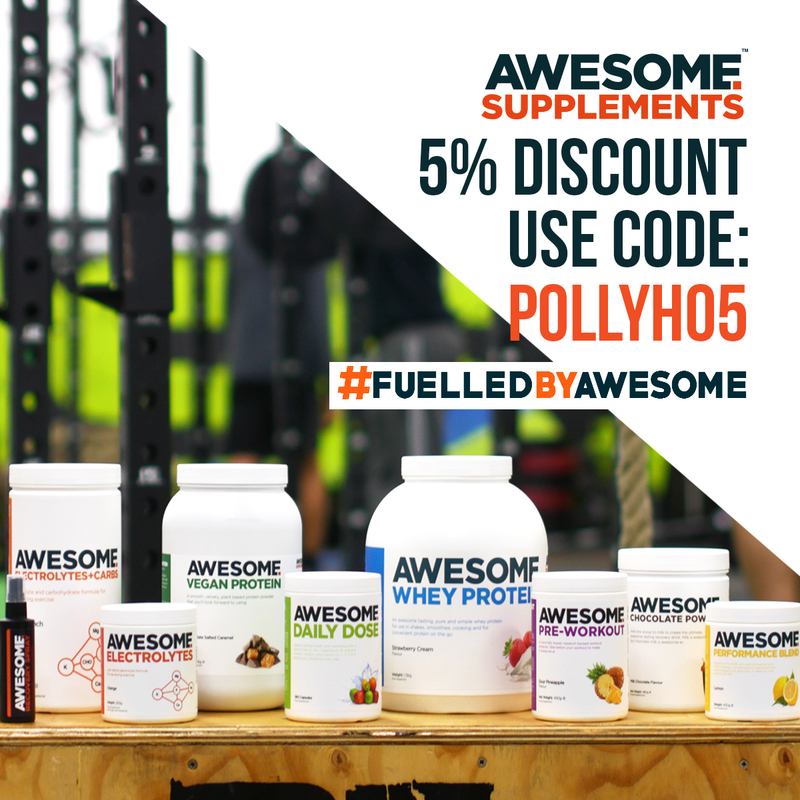 Get 5% off Awesome Supplements with code POLLYH05 here. Awesome are just that - the best tasting vegan protein I've ever tried, and an easy to digest whey protein. Both go great in shakes, pancakes, porridge and more. 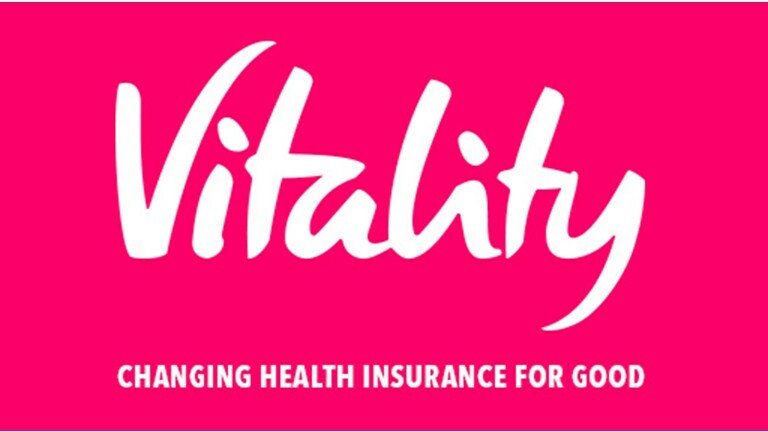 VITL are more than just a supplements creator; they're offering you a free consultation that will determine exactly what you personally need, from probiotics for gut health to Vitamin D and omega oils for brain and mood health. Click HERE and visit the 'Personalised' tab under the Products menu, then get 50% off a plan with code FITMUM . Awesome are just that - only the things you really need, none of the stuff you don't. I personally love the 'Daily Dose' multivitamins and delicious orange Electrolytes in hot weather. 10% off all BetterYou vitamin sprays, supplements, and topical & bath products including relaxing magnesium soaks and children's vitamin D, plus home vitamin D testing, with code FITMUMFORMULA Here. 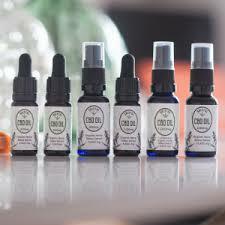 Pure CBD Oil, UK company, Lab tested, from Bristol CBD. Helps with anxiety, immunity, sleep disorders, chronic pain and more. Get 15% off all orders over £25 plus free shipping at www.bristolcbd.co.uk with code FITMUM15 Here. Not cheap, but this stuff stopped my Mum's eyebrows and eyelashes falling out during chemotherapy, it's that good. Ruined Metabolism? Painfully slow or no weight loss? 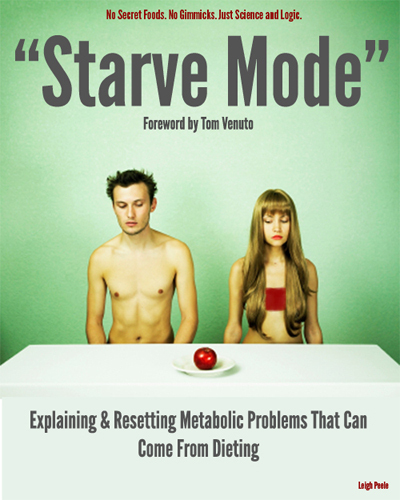 Leigh Peele's incredible book (plus bonuses) Starve Mode explains how and why your body behaves how it does, and importantly, what you can do about it. You'll discover if or why your body refuses to burn fat, why your metabolism might not be optimal, and how to fix it. I LOVE this book, I can't recommend it enough! Get It Here. 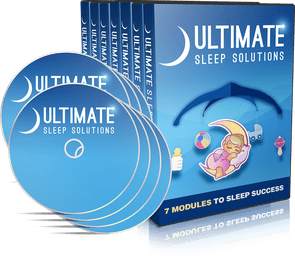 An affordable way to get the solutions and protocols backed by science, from a certified child sleep trainer. 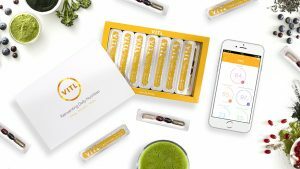 £120 off DNA Health Analysis! Get blood test data of important health markers with comprehensive home tests that don't require a visit to your GP. Your easy to use finger prick blood test is sent to a lab to be assessed and explained by a qualified doctor, and your results and any necessary recommendations emailed to you. Test for a large variety of health markers including blood sugar, cholesterol, thyroid, vitamin D, testosterone, vitamin B12 and more. Get £15 off a Thriva Female Hormone or Menopause test with code FITMUMHORMONES here. Irregular, missed or heavy periods, spotting, PCOS, mood swings or trouble conceiving? Find out what's going on with a simple home test that's analysed properly by doctors in a lab. 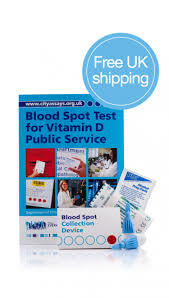 Get 10% Off at at home Vitamin D test (a simple finger prick test you pop in the post) from BetterYou. Analysed by credible NHS services, you'll find out if your Vitamin D levels are low and if you'd benefit from a supplement. Use code FITMUMFORMULA to get 10% off here. UK made Ethical workout clothing (low carbon footprint) made of eco friendly materials that dry quickly naturally - no tumble dryer needed! The four way stretch fabric draws water away from the skin to keep you cool & dry in Summer, warm and dry in Winter! Plans for both C-Section and Natural Births. ​Videos, guidebooks, 8 week exercise programme and more included. 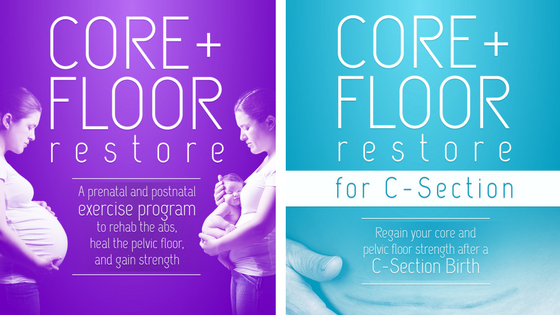 If you're not ready to exercise due to pregnancy tummy & pelvic floor problems then this is a fantastic programme to get you ready and repaired so you're safe to continue on with your fitness journey. Click Here to learn more a​​​​​bout this amazing plan. 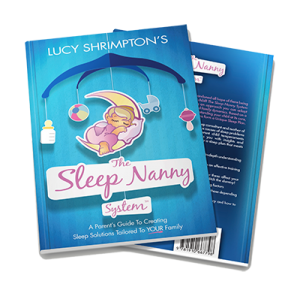 The Complete Guide to getting your kids to sleep, from newborn to into the childhood years. 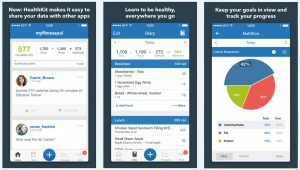 Count calories, protein, fat and carbs with this easy to use app. Thousands of branded foods on the database as well as restaurant meals. The easiest way to eat well, flexibly. Get the app here. 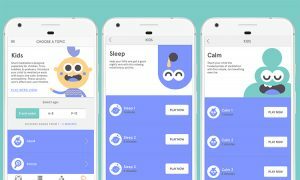 I've tried a few meditation apps and this is my favourite. In fact I don't attempt to fall asleep without it! A must have for stressed out Mums. Get the app here. For more info click here or contact Paul at paul.burnell@charlesderby.com quoting 'Pollyanna Hale' then get in touch with me for your gifts.